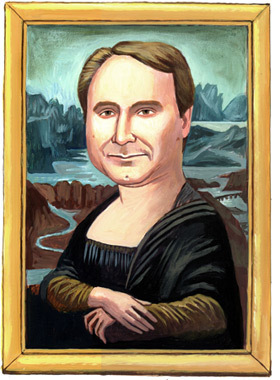 Dan Brown by ‘Da Vinci’. Dan Brown by ‘Da Vinci’ - from jeanxbookreviews@wordpress.com. Wallpaper and background images in the Dan Brown club tagged: dan brown image picture photoshoot the da vinci code mona lisa.